02. 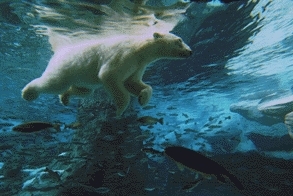 Derek Palmer - Rip Tide - Emergent Skies. 03. Ruddaz - Sunset On Lockstock - FSOE Clandestine. 04. RAM & Alex M.O.R.P.H - Youniverse (Grotesque 350 Anthem) - Grotesque. 05. Sean & Xander - Higher - 94 Trance. 06. Iversoon & Alex Daf - Odyssey - Grotesque. 07. 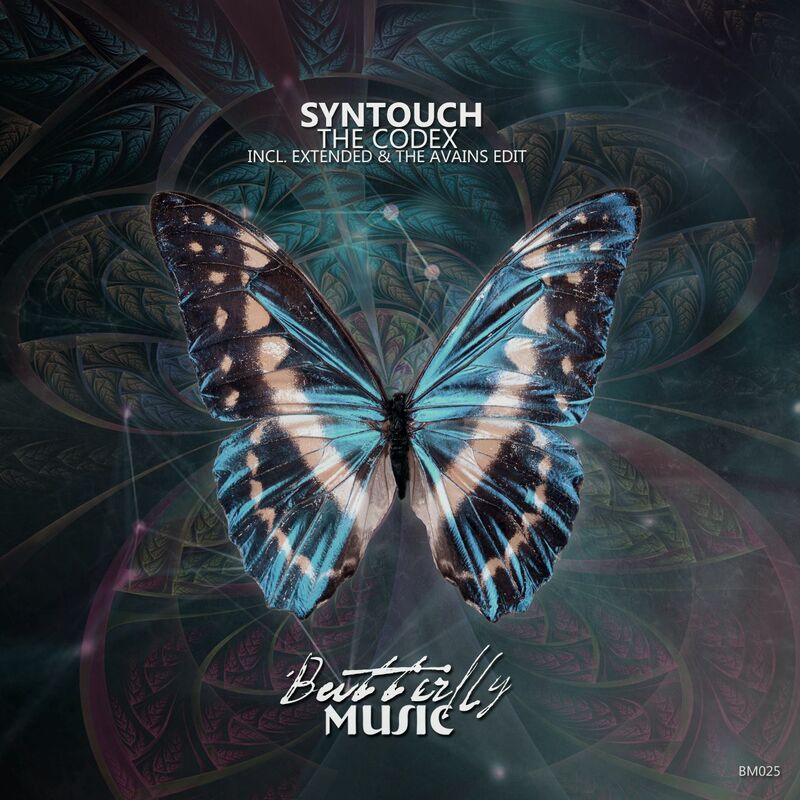 Syntouch - The Codex - Butterfly. 08. Lostly - Distant Shores - Pure Trance. 09. Basic Dawn - Pure Thrust (Ferry Tayle remix) - Grotesque Reworked. 10. John Askew - Midnight Oil - VII. 11. 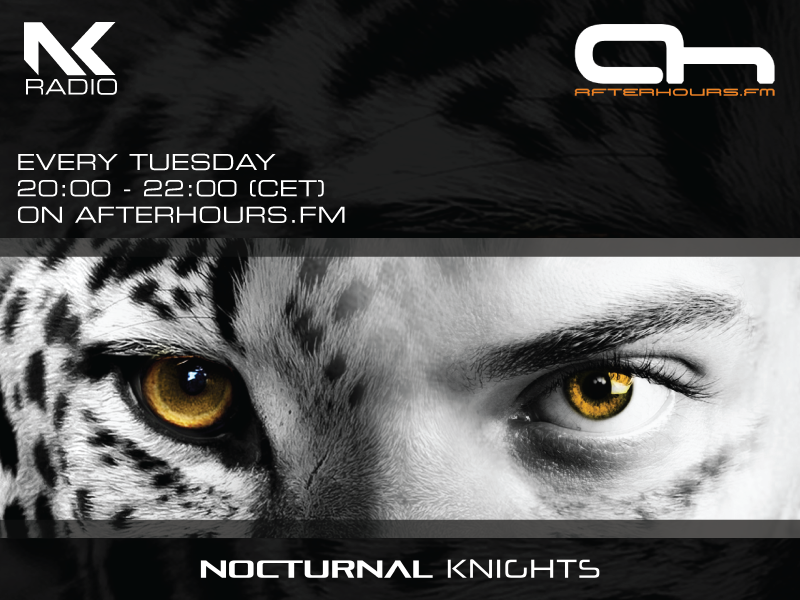 Sneijder & Nick Callaghan - Absorb (Niall McKeever remix) - Afterdark. 12. Activa - Revolver - FSOE. 13. Cenk Basaran & KoRay - Acid Harmony - Grotesque. Last edited by C!C@; Jan 3rd, 2019 at 23:29.
add 07: Syntouch - The Codex - Butterfly.